I am extremely excited to announce that I will be returning as a pro mentor at Junior Stars Day with the Pros for the fourth year. It is always a fun day at Junior Stars Day with the Pros, but being able to share my experience with sponsorships and social media with the rising stars of the sport is one of my favorite ways to give back. This year I will be attending the event and putting on a Sponsorships & Social Media clinic for junior riders from around the world. 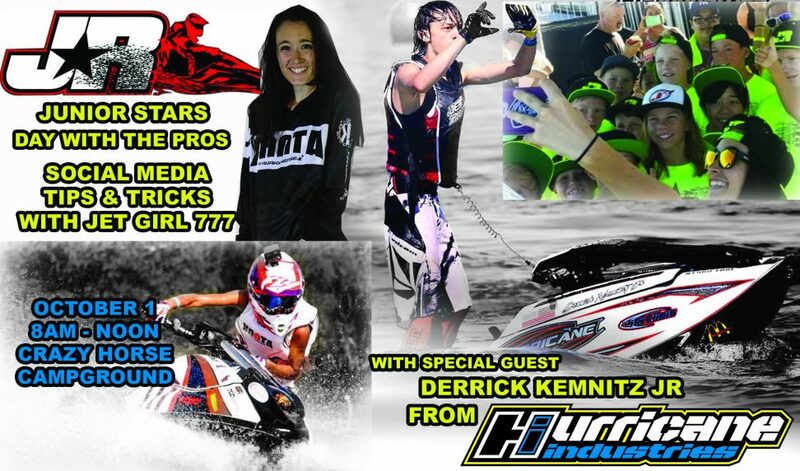 I will be joined by a special guest, Derrick Kemnitz Jr.. Derrick is the owner of Hurricane Industries and Hurricane Graphics, and he has been sponsoring me for several years. Derrick will provide insight to the kids on what sponsors are looking for on social media (and not looking for!) and I will be sharing tips on how to attract potential sponsors as well as how to use social media to promote your racing career. 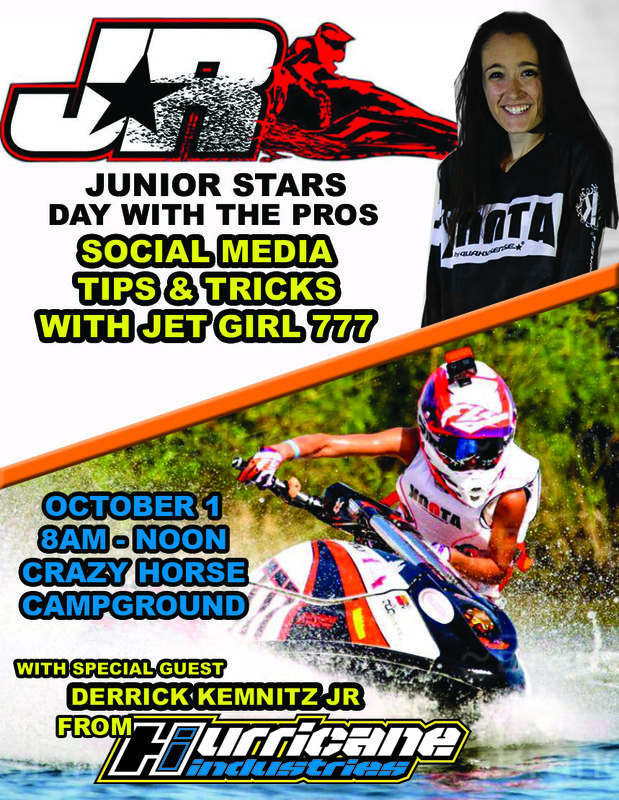 The event will be held October 1st from 8am-noon at the Crazy Horse Campground in Lake Havasu, AZ and is available to junior riders and future junior riders.